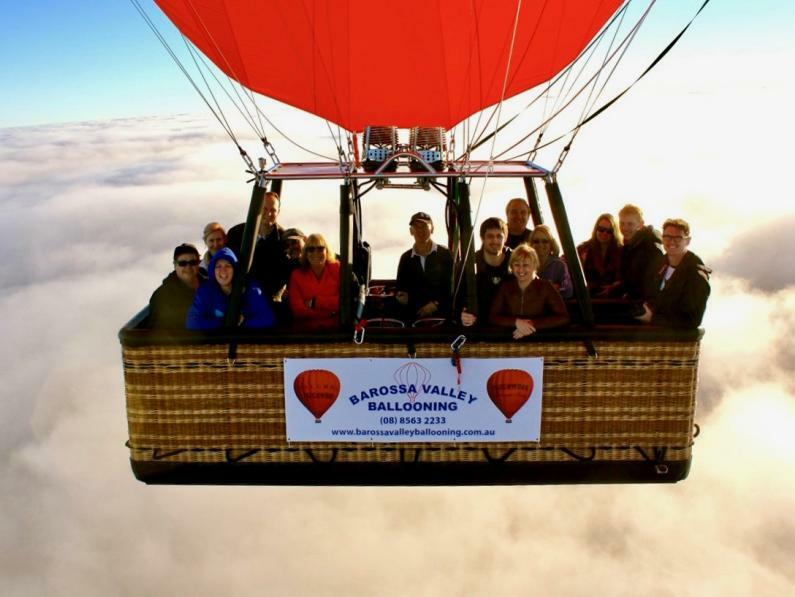 Experience the breathtaking views and serenity of the beautiful Barossa Valley as you float high above the ground with Barossa Valley Ballooning. 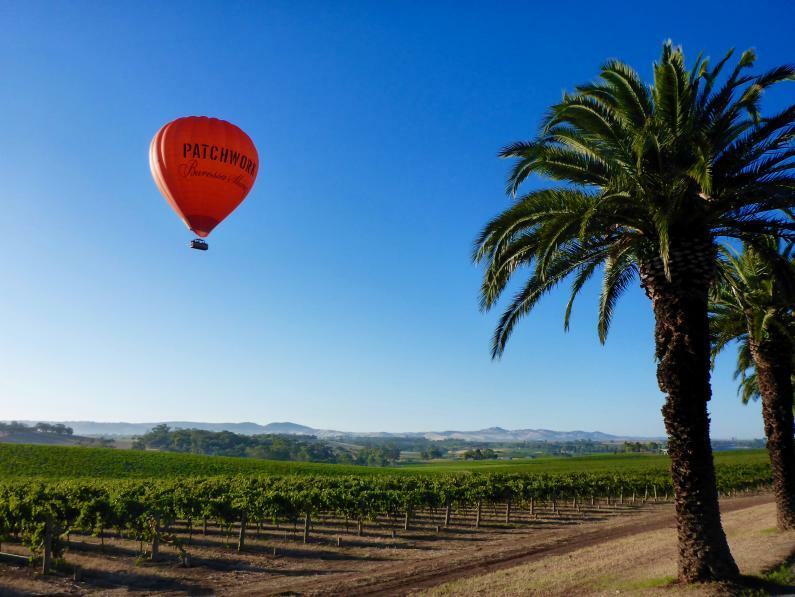 Peaceful, yet exhilarating, your sunrise hot air balloon adventure will give you a perspective like no other of this world-famous wine region. 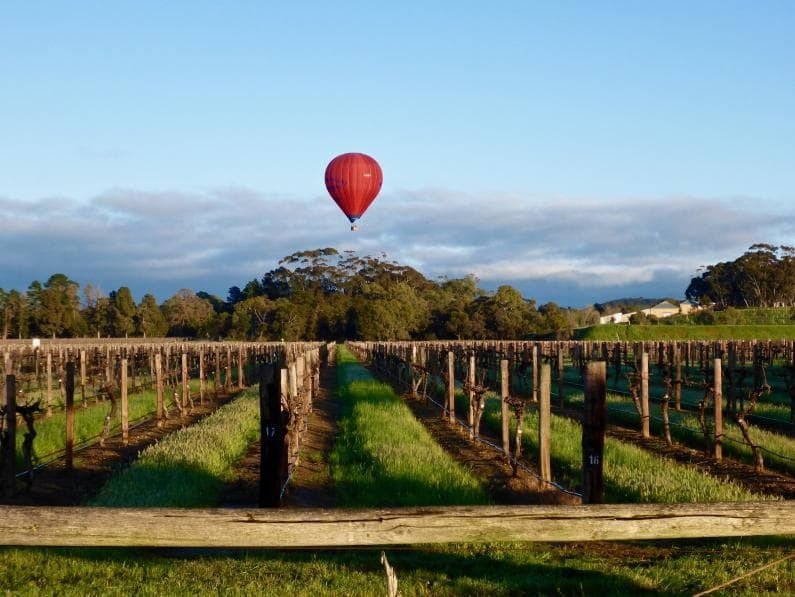 Situated only an hour’s drive north east of Adelaide, the best way to see some of South Australia’s most picturesque countryside is from one of our balloon baskets as dawn is breaking. 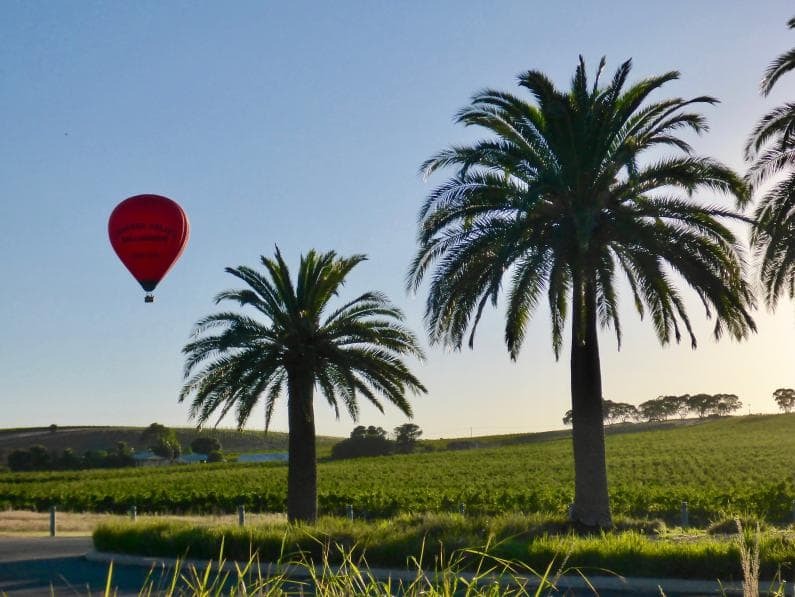 Along the way you will have countless photo opportunities to capture this experience of a lifetime, as you take in the 360˚ panoramic views of vineyards and the Barossa ranges, right to the ocean. 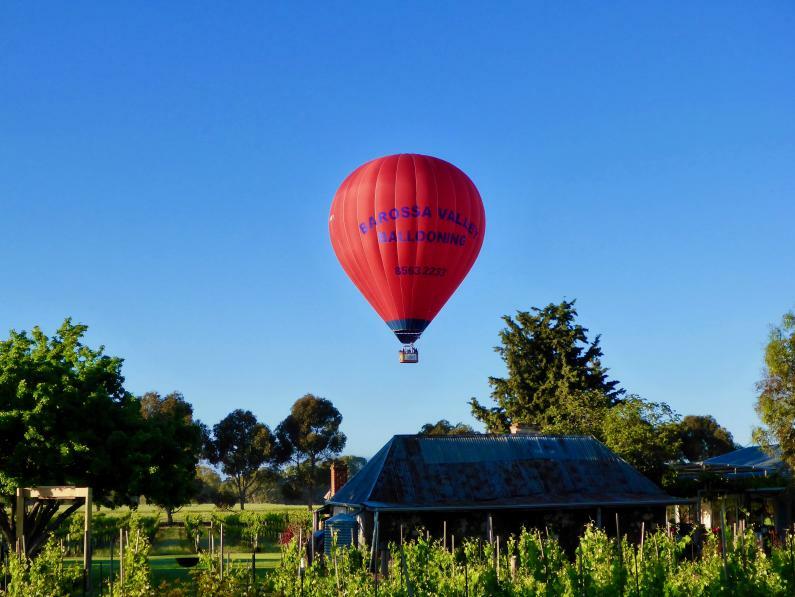 When you return to earth, there’s no better way to complete your flight than by reliving it with your fellow balloonists at the breakfast table. 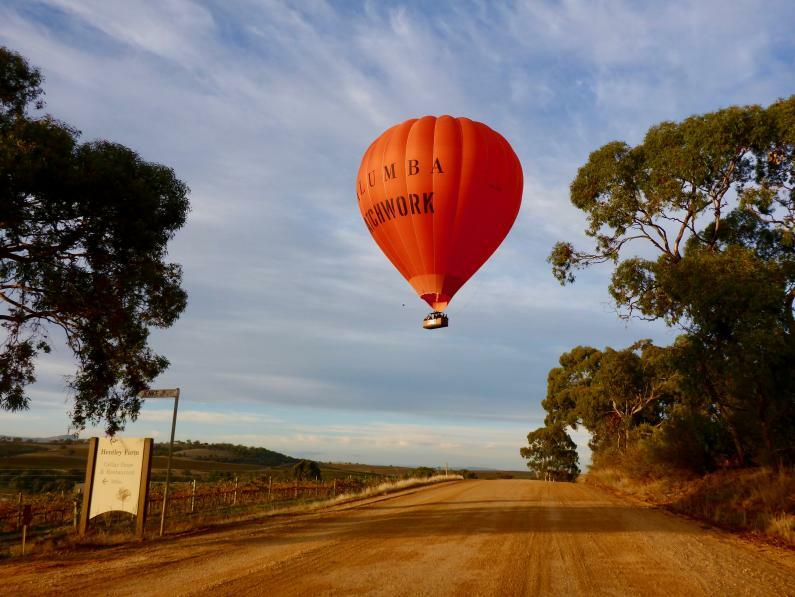 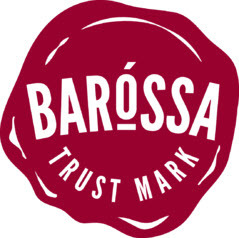 After the balloon is packed away, you’ll return to the Novotel Barossa Valley to celebrate in style. 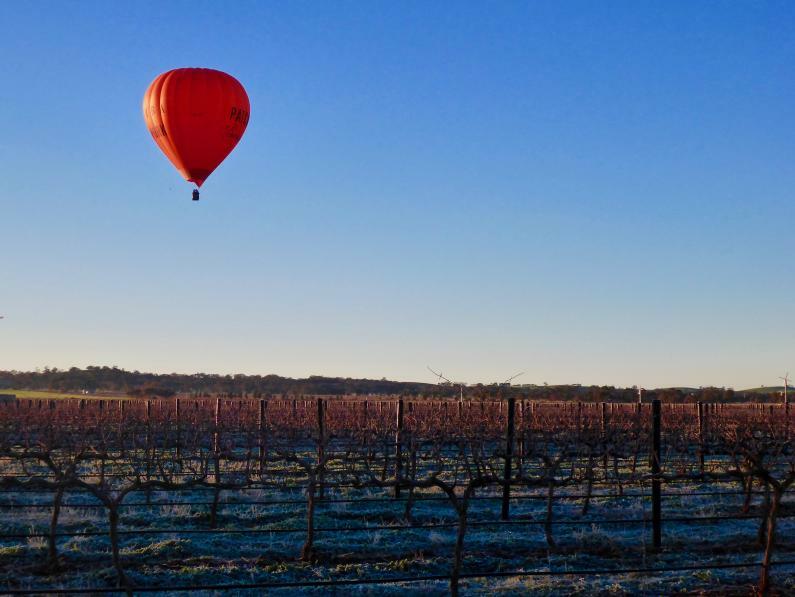 Enjoy a delicious gourmet breakfast and raise a glass of bubbly to toast your experience. 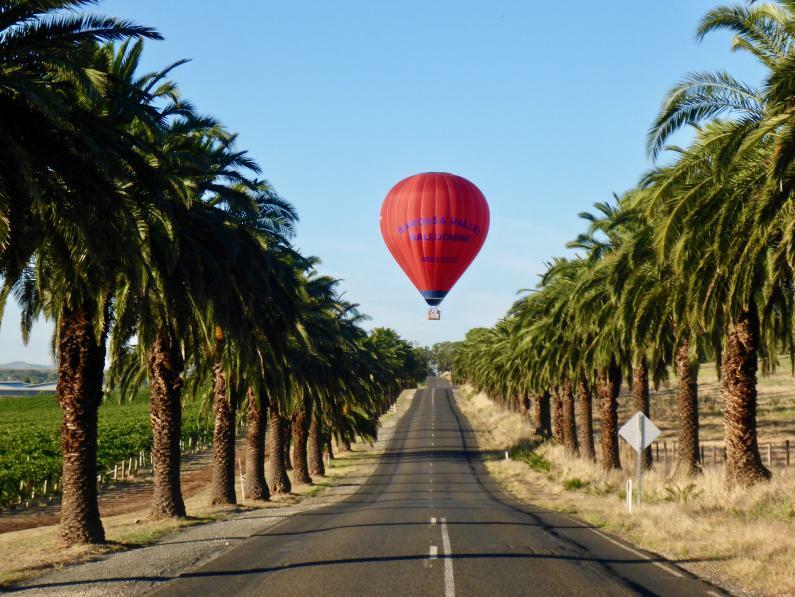 Flights daily all year round (weather permitting).